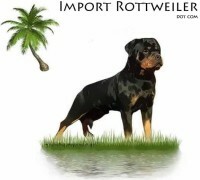 Welcome to Georgia Rottweiler’s, LLC. 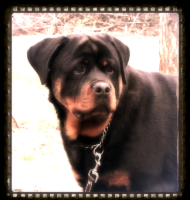 Located one hour S.E. 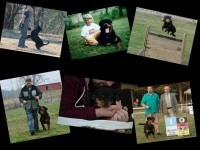 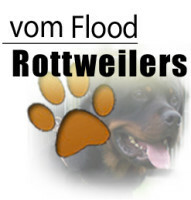 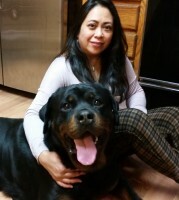 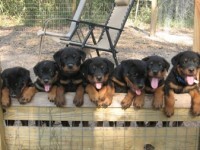 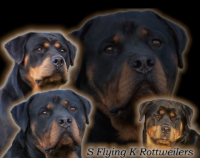 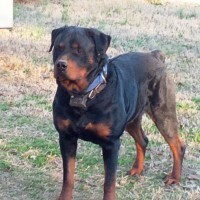 of Atlanta in Mansfield, we have been breeding Champion Rottweiler’s for over 11 years. 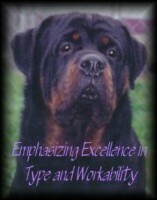 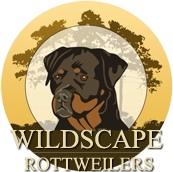 We strive to bring out the best qualities in our Rottweiler puppies and are so very proud of the legacy that we are creating. 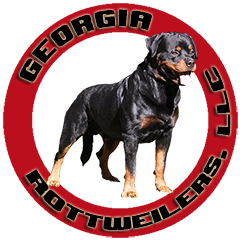 If you are searching for quality Rottweiler puppies in Georgia derived from champion bloodlines then you have come to the right place. 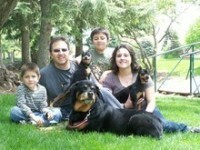 We are ecstatic that you are taking the opportunity to visit our website in search for a new addition to your family.